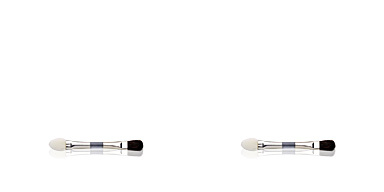 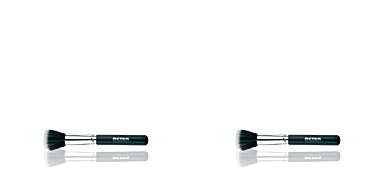 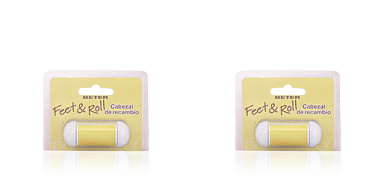 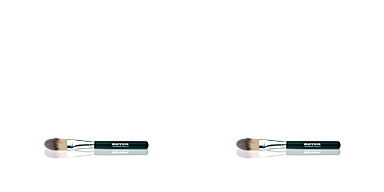 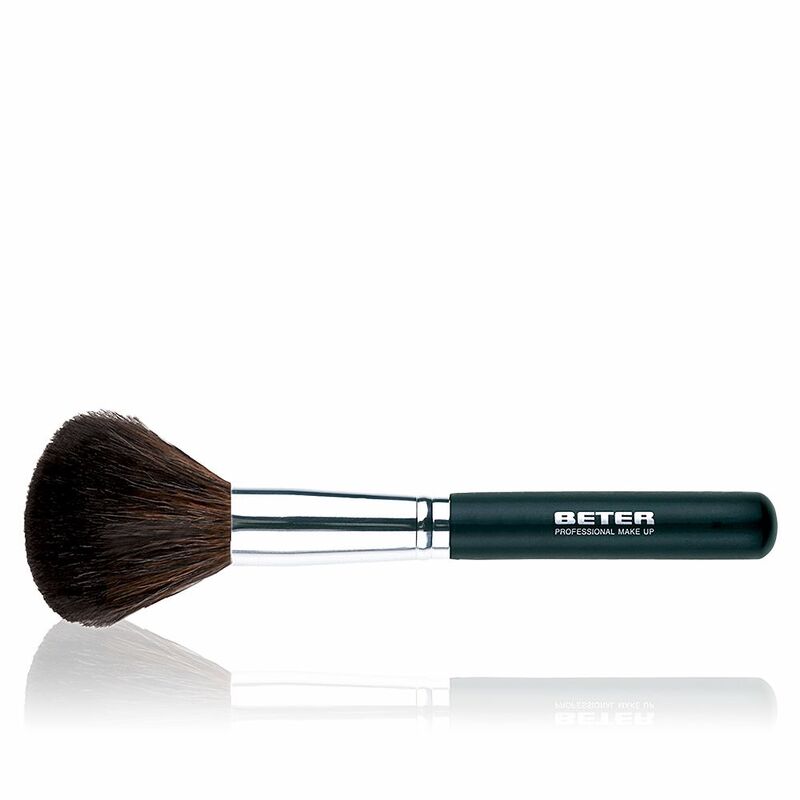 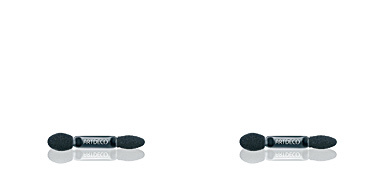 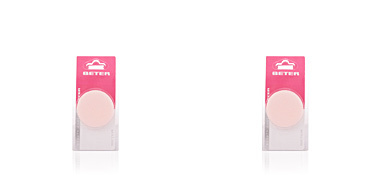 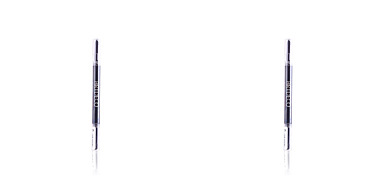 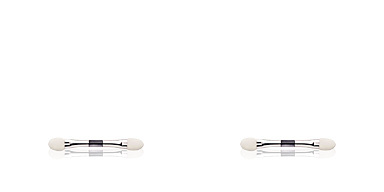 Beter PROFESIONAL makeup brush is specifically created for powder. It has soft bristles to apply any type of powder, whether compact, loose or bronzing, offering a uniform and homogeneous finish without excess product. 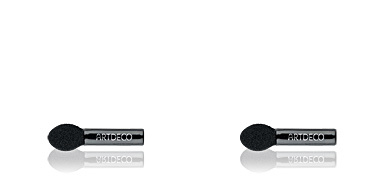 Its great manageability allows to spread the makeup easily, quickly and effectively thanks to its rounded and thick tip that adapts to the contours. 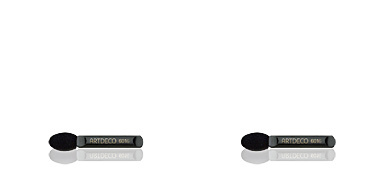 In addition, its soft goat hair slides on your skin providing an authentic feeling of comfort. 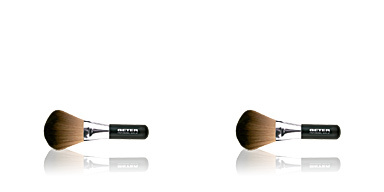 This brush is made with goat hair.